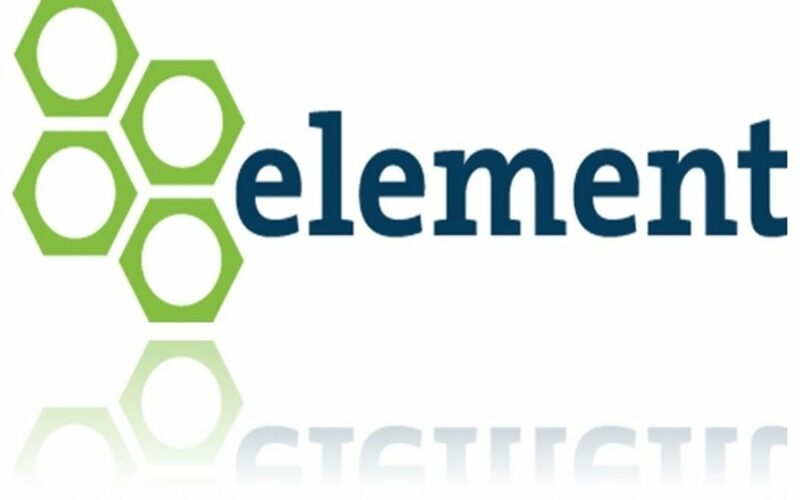 ESR Early Wire: Element Financial Corp.
With total assets of roughly $25bn, Element Financial Corp. (EFN) is one of North America’s leading fleet management and equipment finance companies. The Spinoff creates a structural separation between two diverse businesses and caters to different sets of investors. 21st Century Fox Takeover: Are Investors At Risk Of A No Deal Disney? The Edge® and The Edge Logo are Registered Trademarks of The Edge Consulting Group (The Edge C Group Ltd.) and is registered in England and Wales No.6775372. The Edge® is authorised and regulated by the United Kingdom's Financial Conduct Authority (FCA). Copyright © 2019, The Edge C Group Ltd.